So we’ve collected experiences at some of Ibiza’s most charming restaurants and detailed a few of our favourites. Vegetarians and vegans, form an orderly queue! In the North of Ibiza lies sleepy San Juan, for those who enjoy the spiritual and the healthy. It’s there you’ll find Los Otros – a fairly new space to not only eat homemade food, but to shop homeware and accessories, people watch from the sunny terrace and even get a haircut in the salon. Los Otros is run by Dutch husband and wife duo Nicolaas and Mirjam, whose recipes you can find in one of her two published cookbooks. Expect goddess bowls and distinctive smoothies, flavoursome falafel and maybe the best carrot cake on the island (it’s made with bits of lavender). 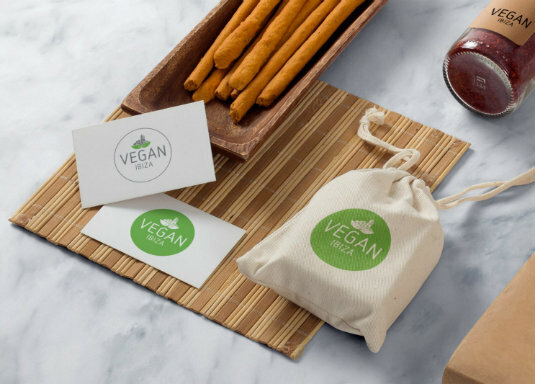 Stop by Vegan Ibiza for love at first bite. Right here in our beloved San Antonio, Vegan Ibiza is a no-fuss great place to eat, offering everything from hearty burgers to takeaway sandwiches. If you’re looking to snack try the hummus and crudité but if you’ve worked up an appetite choose the hotdogs or waffles. Don’t miss the desserts either. The raw sweet energy balls are made with nuts, seeds, dates, coconut oil and agave, otherwise known as: a fusion of goodness. Everyday the cake is different but the chia pudding thankfully, doesn’t change. 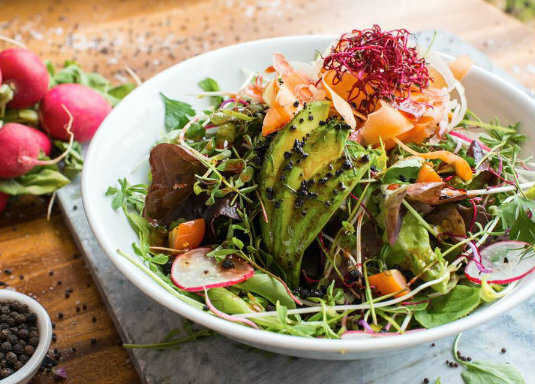 Wild Beets, a sun-drenched restaurant in Santa Gertrudis, central Ibiza, serves some of the best plant-based cuisine, all year round. Flavour and density hasn’t been compromised, so you can enjoy your food without any guilt. Everything on the menu, from the cold-pressed juices right down to the ketchup, is homemade with love. There’s juices aplenty and the organic wine and beer list is not to be ignored either. 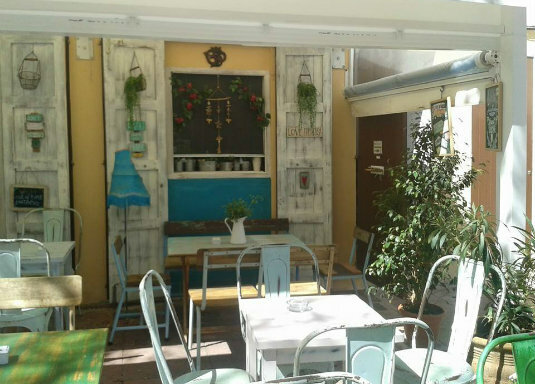 Simbiosis in Ibiza Town is an al fresco restaurant that serves a variety of raw, macriobiotic, vegan, gluten-free and vegetarian food, mainly using local, organic produce. It’s cosy here, with options including koftas, lasagne, the simbiosis burger and more. We recommend visiting in the evening, while the nights are warm and the fairy lights are on. Vegans assemble: Eat is Life. 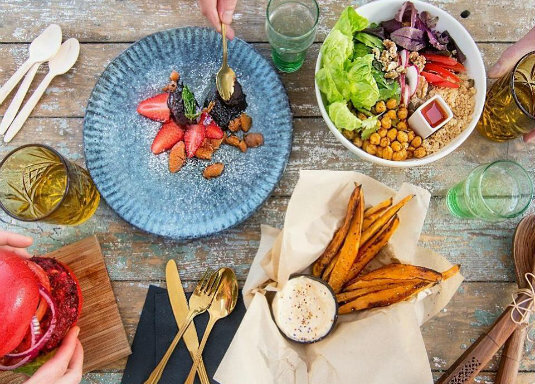 Find this eatery on the outskirts of Ibiza town and choose a protein, a cereal and a vegetable option from a menu that changes daily according to what’s fresh. 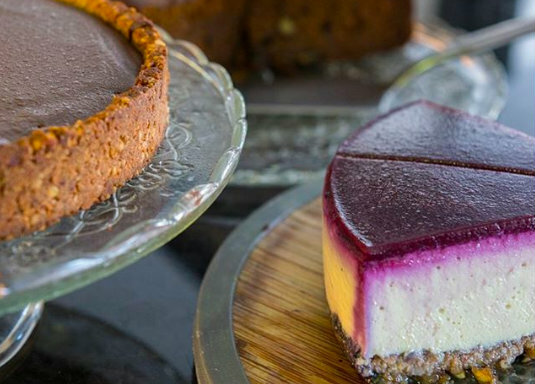 Enjoy dishes from Vietnamese-style tofu to barley cereal with pesto and courgette; desserts include raw vegan cheesecake. This cool concept restaurant keeps on giving, with a freshly stocked fridge for those on the go and a small shop for you to buy ingredients from. Think organic olive oil and lovingly made jam.